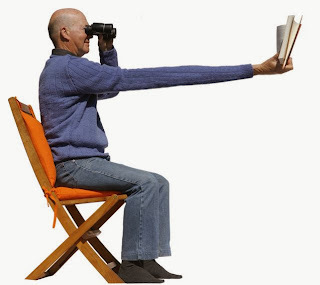 Myopia also called as "being short sighted" may causes the vision to be more blurred in the distance but clearer when looking at things in close up. High Myopia is the severe form of the myopia condition.In the case of High Myopia, the eye ball may stretches and becomes too long.It may lead to occur holes and tears in the retina and may causes the retinal detachment. The abnormal blood vessels may grow under the retina and may causes changes in the vision.People having high myopia may often need comprehensive dilated eye exams and timely treatment can help to prevent the vision loss. The Myopia may develop in eyes that may focus the images in front of the retina instead of being in the retina, which may results in blurred vision.This may also occurs when the eyeball becomes too long and may prevents the incoming light from focusing directly on the retina.It may also be caused by an abnormal shape of the cornea or lens. 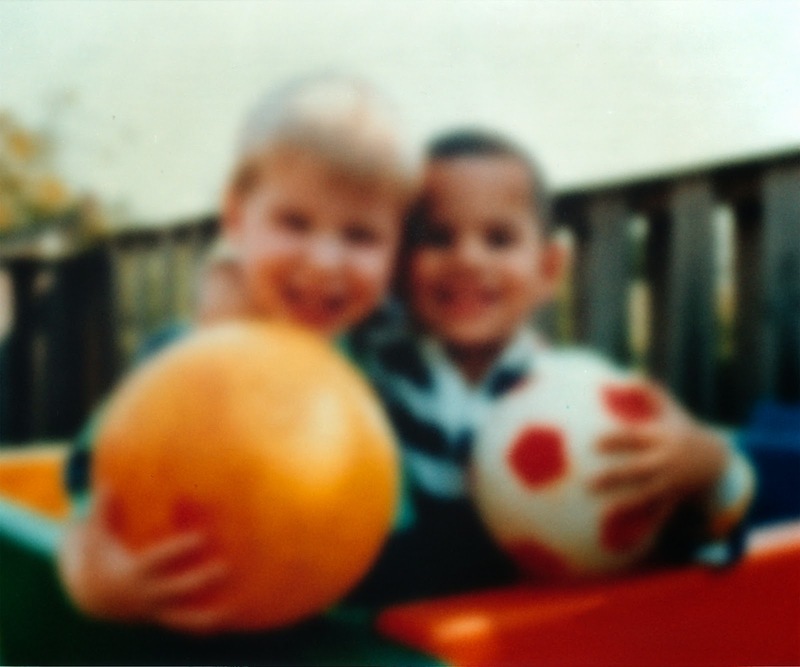 Myopia can affect both in children and in adults.It may occur in the children of age between 8 and 12. Difficulty for seeing distant objects,such as highway signs. The Myopia can be corrected with eyeglasses, contact lenses, or surgery. 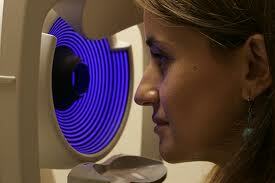 Eye glasses are the simplest way to correct the myopia.Eyeglasses can be get with the doctor's prescription. Contact lenses also provide clear vision and used when eyeglasses are not used. 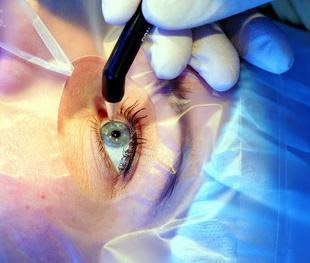 Surgery may permanently provide the best and clear vision avoid the usage of the eyeglasses and contact lenses. 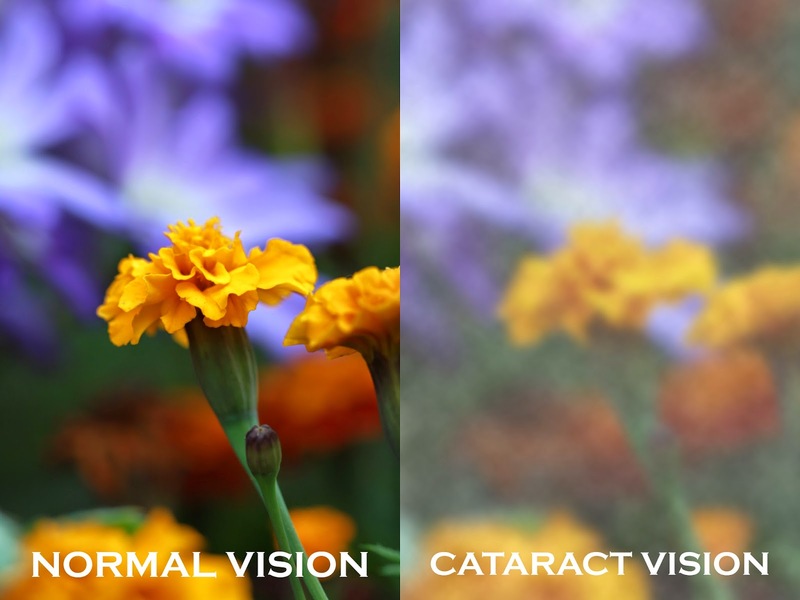 Cataract is occurs due to the deposition of protein near to the lens which makes the lens cloudy. 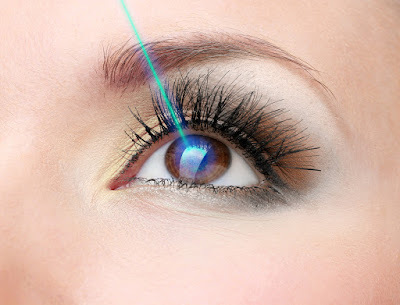 That prevent the passage of light through the lens which leads to the loss of vision. This is occur as a result of aging. 1. Age related cataract : This cataract develop as the result of aging. 2. Congenital cataract : It is occurs in babies due to infection, poor development or injury during the time of they were born. 3. Secondary cataract : It is develop as the result of medical conditions. 4. Traumatic cataract : This from injury in the eye. If the vision loss cannot be corrected with new glasses. 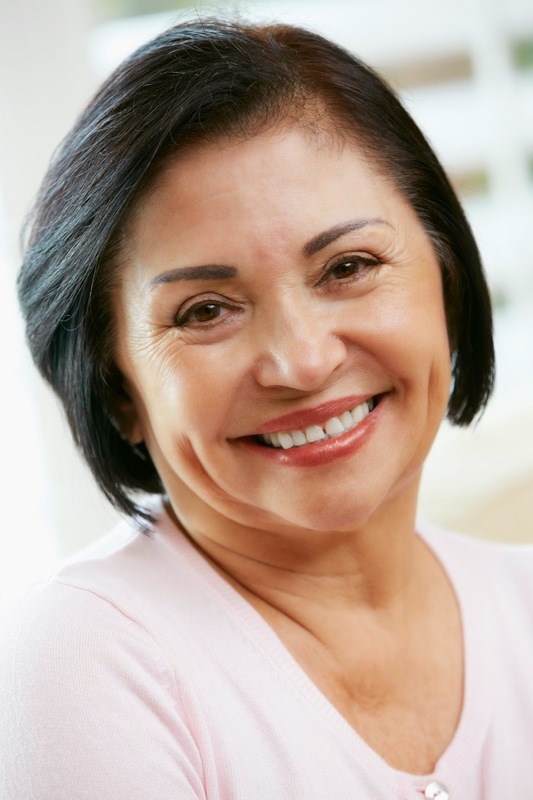 Cataract is treated by removing the natural lens and replacing it with artificial intra ocular lens (IOL). There is no method that prevents the cataract. Progression of cataracts can be slowed by avoiding large amounts of ultraviolet light, not smoking, and following a healthy diet. Wearing UV-protection sunglasses when exposed to sunlight can be helpful.